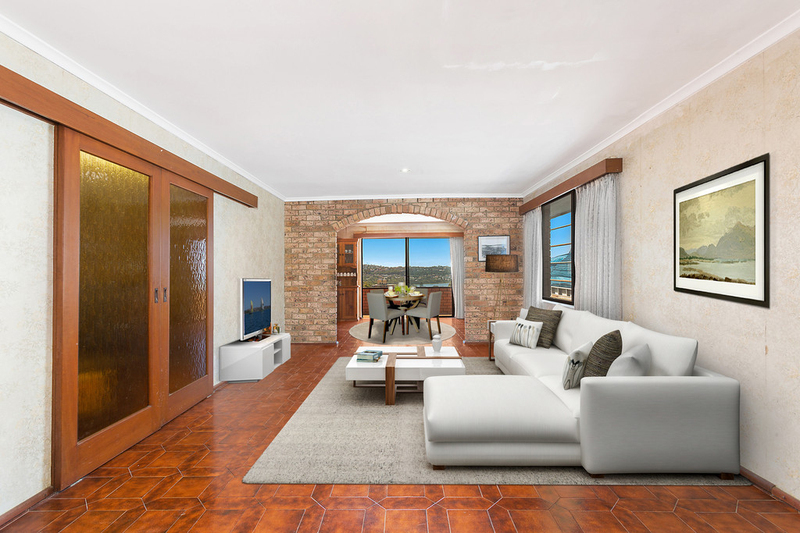 A well-kept secret, this expansive full brick home is nestled in a quiet laneway possessing a location that is one of Dee Why's best. 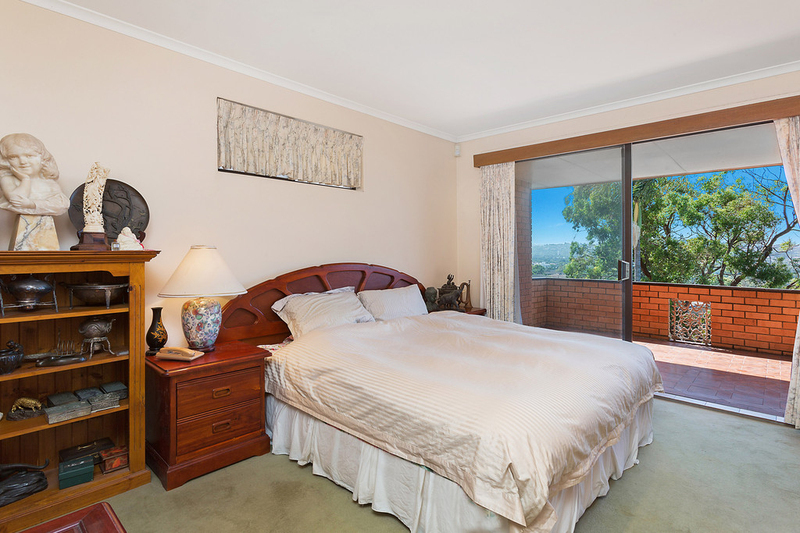 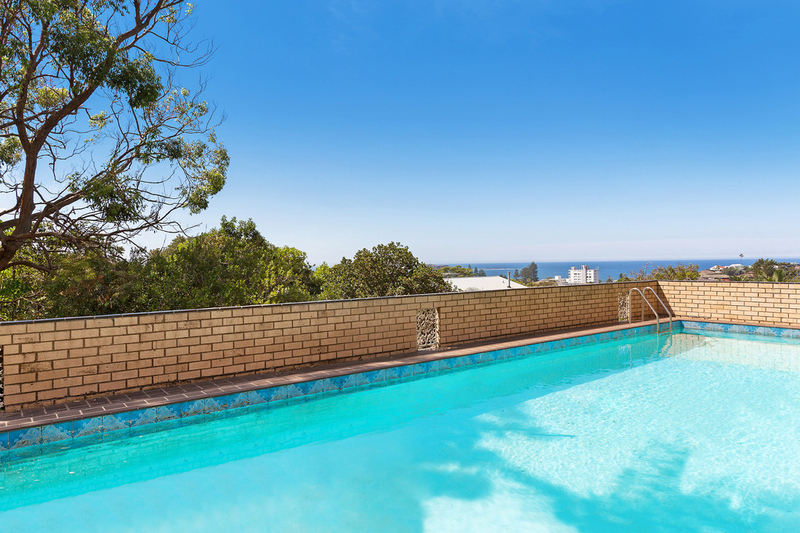 North facing, it indulges in sweeping vistas that span across the ocean, Dee Why Beach, lagoon and district. 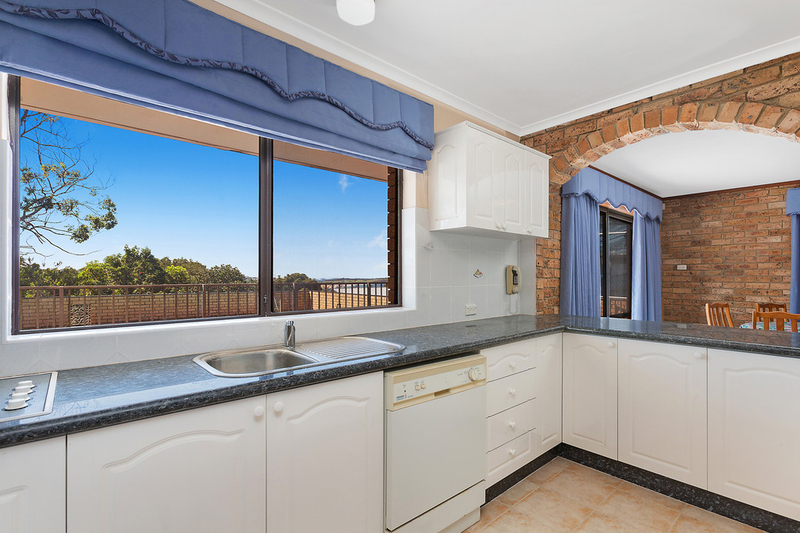 The classic solid brick home spills across three substantial levels providing a wealth of accommodation ideal for the largest of families. 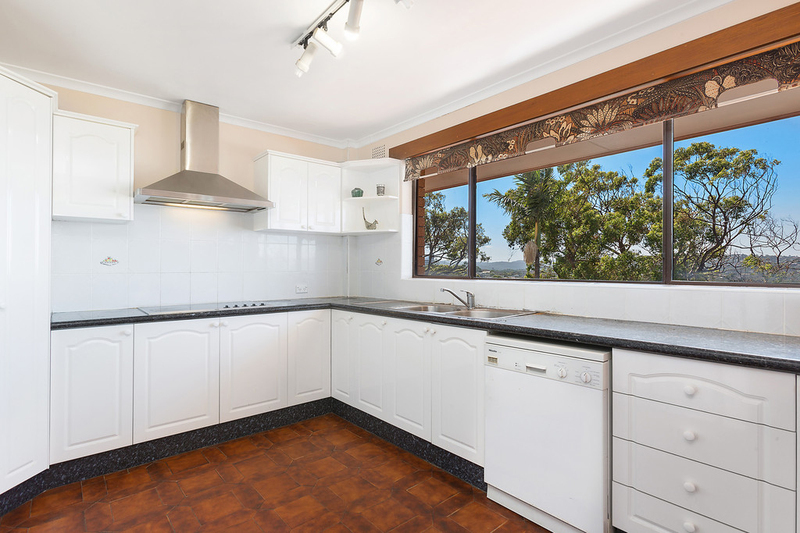 This includes a significant self-contained lower level that could easily accommodate the extended family or guests. 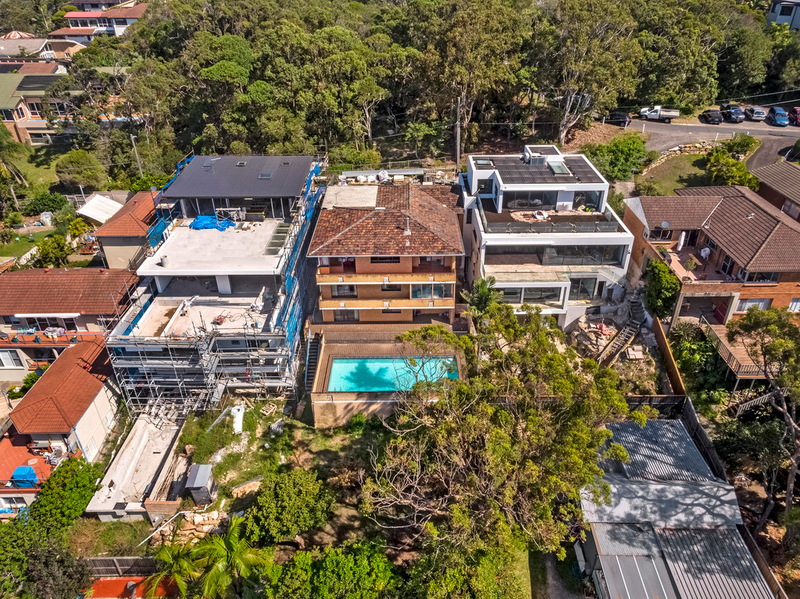 Surrounded by luxury masterpieces, it provides instant comfort whilst offering the opportunity to contemporise in keeping with its neighbours. 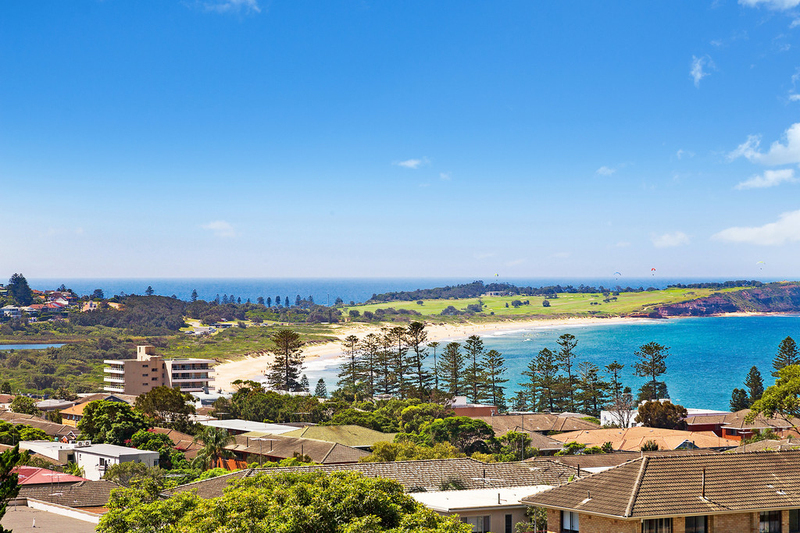 Its privileged setting places it walking distance to the bus, Dee Why's shops, beach and beachside dining.